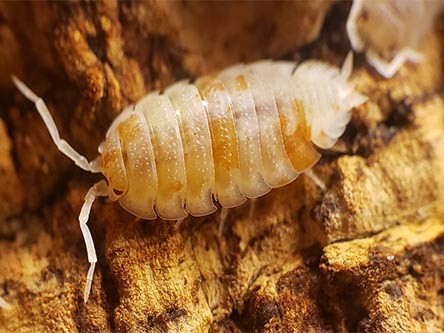 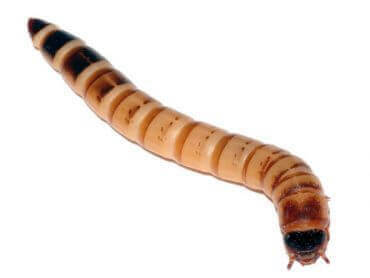 One of the staples of an insectivore reptiles diet is the superworm also known as the Zophobas beetle larvae. 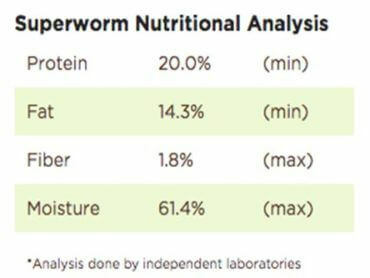 Shoppers searching for a reliable source to obtain superworms for sale can rest assured that our quality, our counts and our sizes can not be beat. 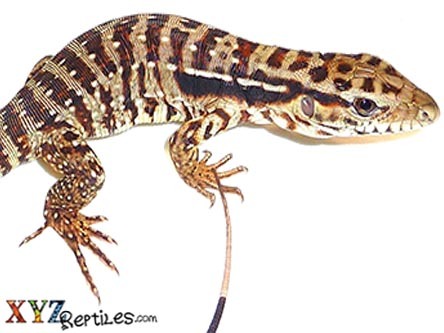 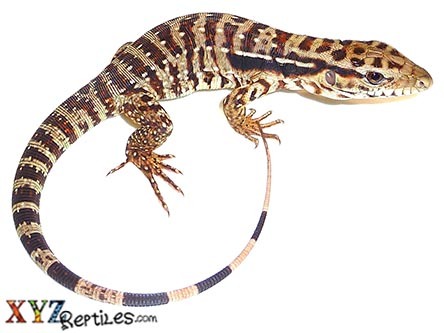 At xyzReptiles we offer super worms in three sizes ranging from small to medium to large. 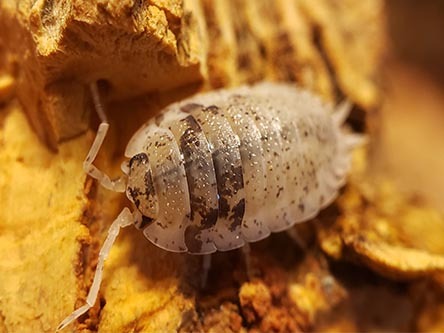 We also offer them in 500 and 1000 count boxes and include ups overnight shipping right to your door in the price quoted. 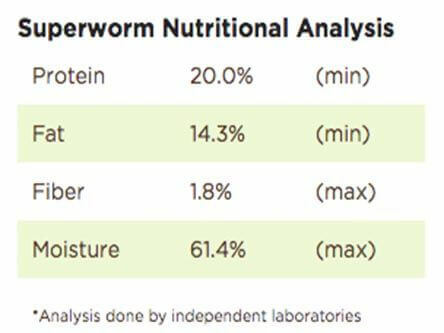 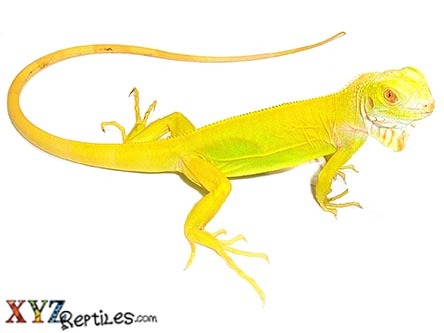 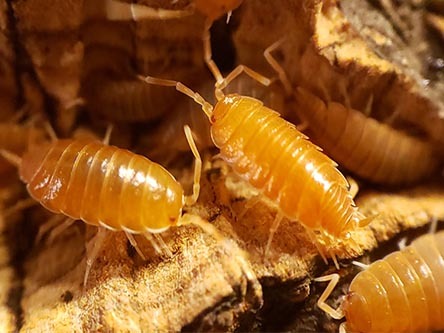 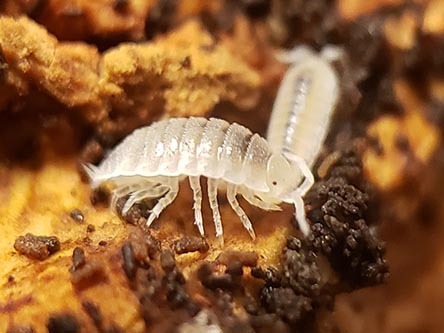 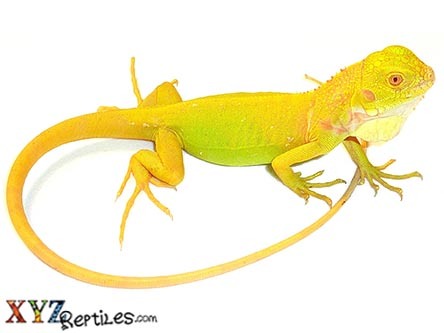 You will shop with ease knowing that our industry leading live arrival guarantee also applies to our feeder insects including superworms and other tasty treats for your reptile pets.